Rock climbing provides a great foundation for problem solving, relationship building, and reaching new heights. From our tiniest preschoolers who are just learning how to grab holds, to our competitive athletes representing Team Vertical at national championships, we aim to guide kids in building their confidence both as climbers and as individuals. And we have a great recipe for success: start with a family-friendly facility, add a bunch of super encouraging coaches, and sprinkle with a whole lot of fun. Questions? 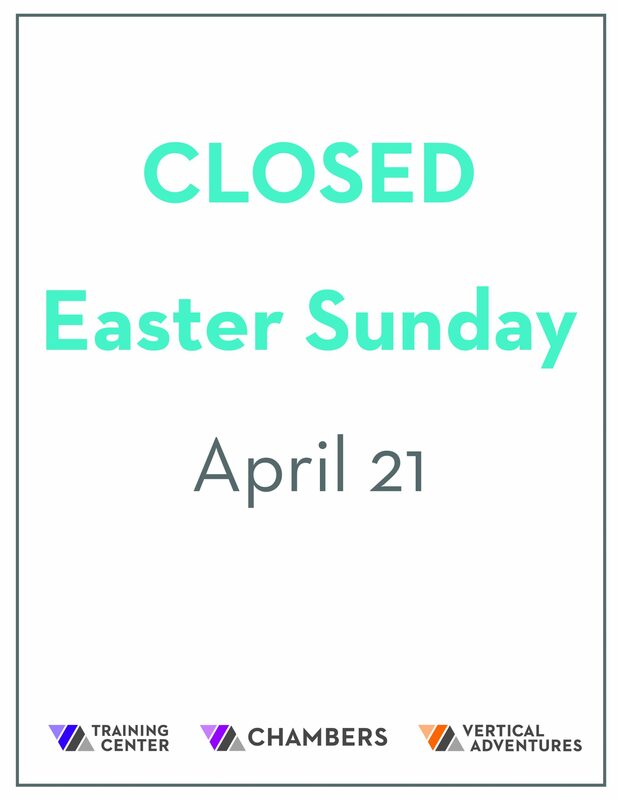 Call us at 614 852-4528 and we’d be happy to help. Today starts our T-shirt Design Challenge. 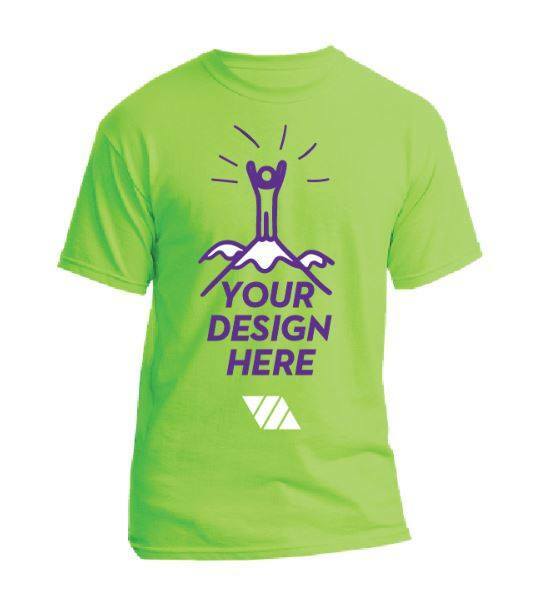 Pick up your card at the front desk and start designing for a chance for your t-shirt to be sold and get a FREE one for yourself. 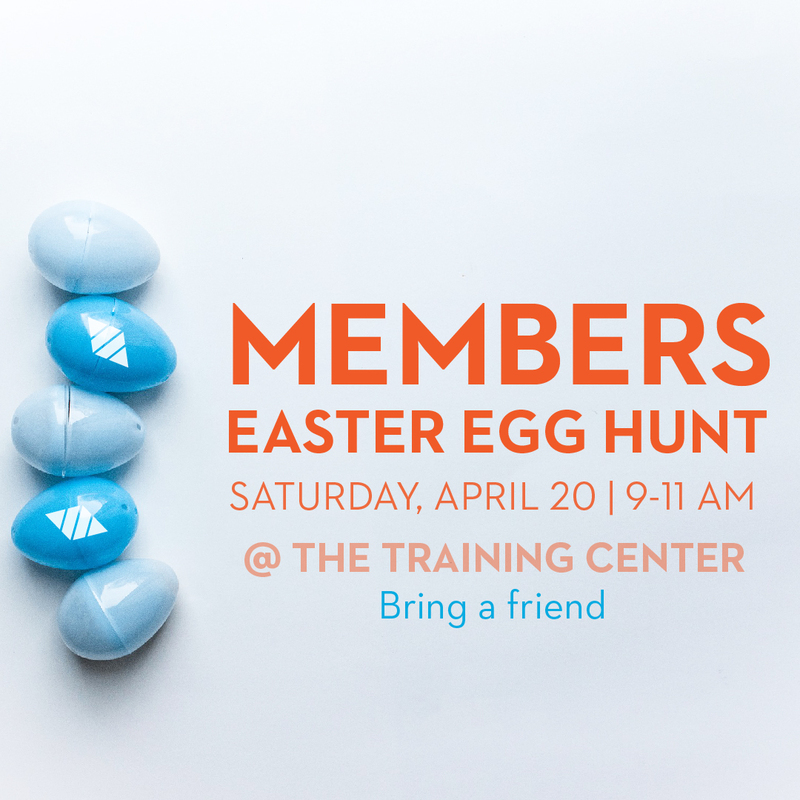 Members, bring a friend and get ready for an extraordinary Easter Egg Hunt, climbing style.